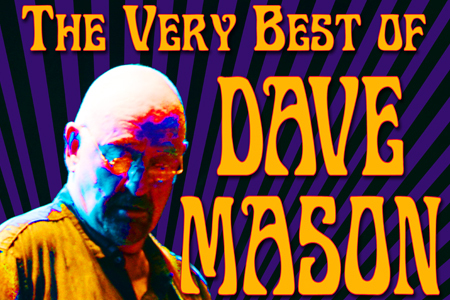 Rock & Roll Hall of Famer Dave Mason has been performing live shows for more than 50 years. Music is his passion and desire and 2018 marks a new year in his musical journey. With that in mind, he has prepared a new live show entitled, The Very Best Of Dave Mason, which promises to live up to its title. 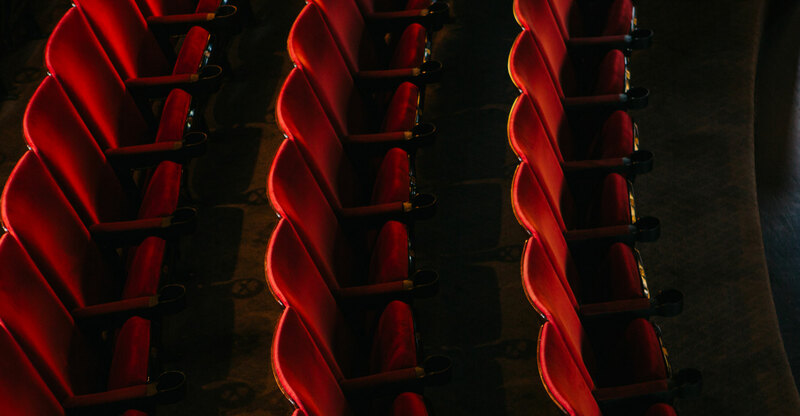 This new, live show will feature some of Mason’s most beloved songs, including “All Along The Watchtower,” “Only You Know and I Know,” “Every Woman,” “We Just Disagree,” and the rock anthem “Feelin’ Alright.” The audience will also delight in some deeper tracks from his albums, as well as some of his most favorite songs that have shaped his illustrious career. In addition, Mason will share photos and first-hand accounts of rock stories that can only be told by the man who has walked in his shoes. Best known for his soulful voice and unsurpassed guitar playing, Mason was inducted into the Rock & Roll Hall of Fame as a founding member of the group Traffic, and continues performing as a solo artist with sold-out shows all over the world. His career spans several important rock eras, and encompasses his work as a producer, performer, songwriter, and consummate guitarist. A quintessential artist, Mason has collaborated with numerous members of the music elite, including Jimi Hendrix, George Harrison, Paul McCartney, Stevie Wonder, Michael Jackson, Eric Clapton, and many others.